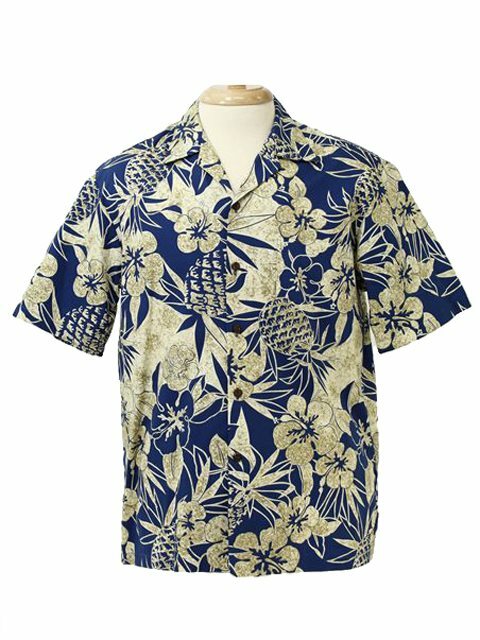 My son’s high school volleyball team wears Hawaiian shirts on game days. We wanted an authentic lawn shirt. Thank you... he loves it!